On the road again! 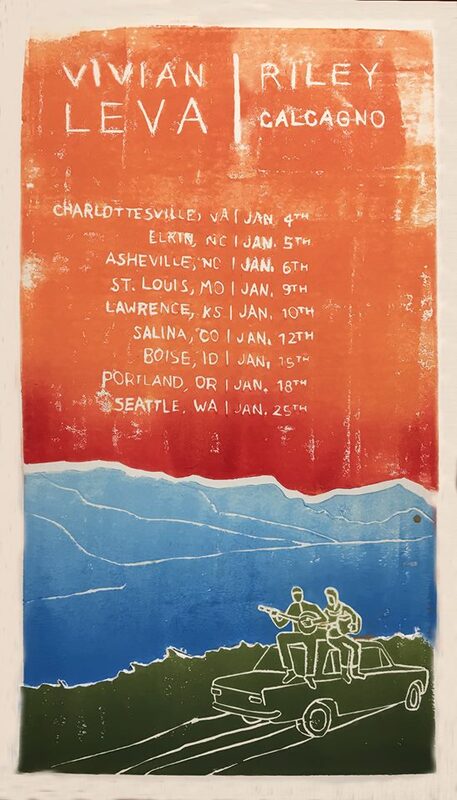 Riley and I have decided to stick with our habit of driving long distances in the dead of winter and are excited to announce our January tour schedule! After four months off the road we can’t wait to get back together and play these shows. Come on out and bring your friends!